Test Load Capacity Ranges from 25 grams to 1,000,000lbs. Westmoreland Mechanical Testing & Research, Inc. (WMT&R) is a world leader in automotive mechanical testing. As automotive materials advance and become more complex in structure, the need for accurate, comprehensive testing of these materials continues to grow. WMT&R laboratory provides all-inclusive testing for a wide variety of non-metallic and metallic materials, offering standardized and custom testing solutions. WMT&R provides superior technology, responsive versatility, and quality performance ensuring reliable and fast turnaround. 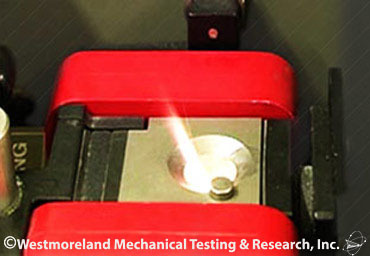 Westmoreland Mechanical Testing & Research, Inc. provides Thermomechanical Analysis which studies the dimensional change of a material over a predefined temperature segment. A TMA applies a stress to a material and the resulting strain is measured while the material is subjected to a controlled temperature program. 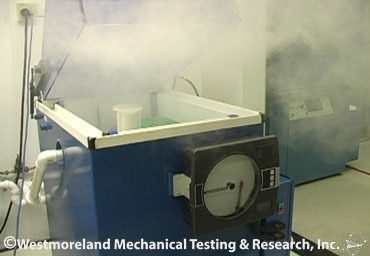 Westmoreland Mechanical Testing & Research, Inc. maintains capabilities to heat treat material to various conditions onsite. Our facilities can handle a wide variety of thermo-mechanical processing. 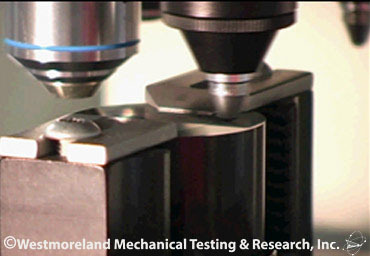 The on-site high-technology, full-service Machine Shop at Westmoreland Mechanical Testing & Research, Inc. encompasses a clean, temperature-controlled environment and state-of-the-art equipment, with the ability to machine all test specimens onsite. In addition to machining standard specimens, our Machine Shop has the ability and resource to custom-design and machine fixtures for testing finished parts, odd shapes, and difficult or exotic materials. With over five decades of materials testing experience, WMT&R is uniquely qualified to test materials created using additive manufacturing processes. 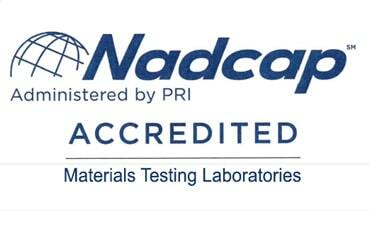 We are a trusted testing partner for the aerospace primes and other companies in advanced industries such as automotive, medical, and power generation who are leading the adoption of these materials and processes. We have been working closely with the leaders of additive manufacturing to learn more about the characteristics of these materials and advance the additive manufacturing processes. WMT&R offers a definitive competitive advantage to our customers. In addition, our fully integrated laboratories enable WMT&R to continue providing the same quality and service that is a hallmark of our material testing. ON TIME DELIVERY is our commitment to all customers. 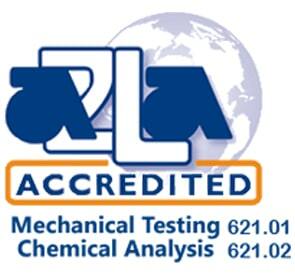 Need Automotive Testing? Fill out our secure online form and we’ll respond quickly.